According to Hydrocarbon Processing, capital and maintenance spending in the hydrocarbon processing industry is forecast to reach nearly $180 B in 2019. Approximately 70% of these expenditures will be on capital projects to increase refining, petrochemical and gas processing/LNG capacity. These projects include expansions, debottlenecks, revamps and grassroots facilities. With the surge in capital spending, operators will need the expertise of engineering and construction companies to build these complex units and facilities. However, certain factors can either aid an engineering firm in winning a bid or disqualify them from the project. 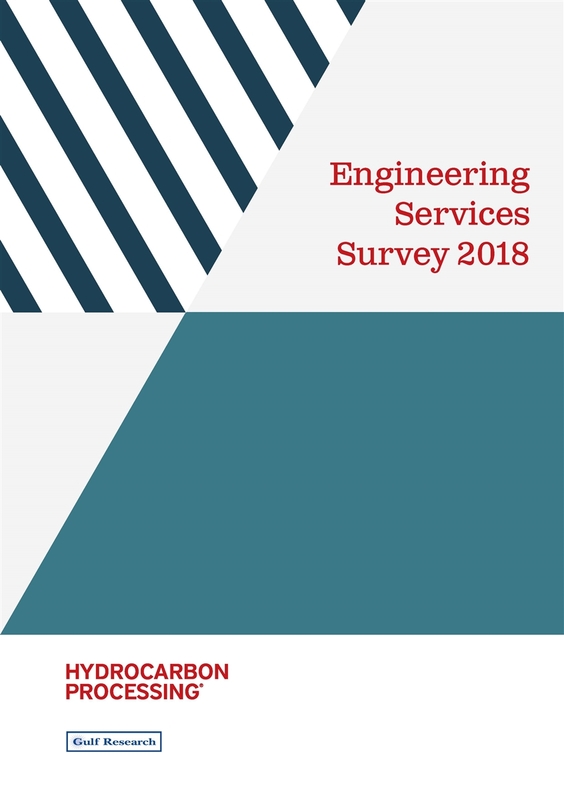 These factors, as well as the perception of the world’s most notable engineering and construction firms are detailed in the 2018 Engineering Services Market Brand Report. This report pertaining to the perception and image of the top engineering services companies is a result of a recently completed survey of over 200 respondents, with 77% directly involved in the purchase of engineering services.